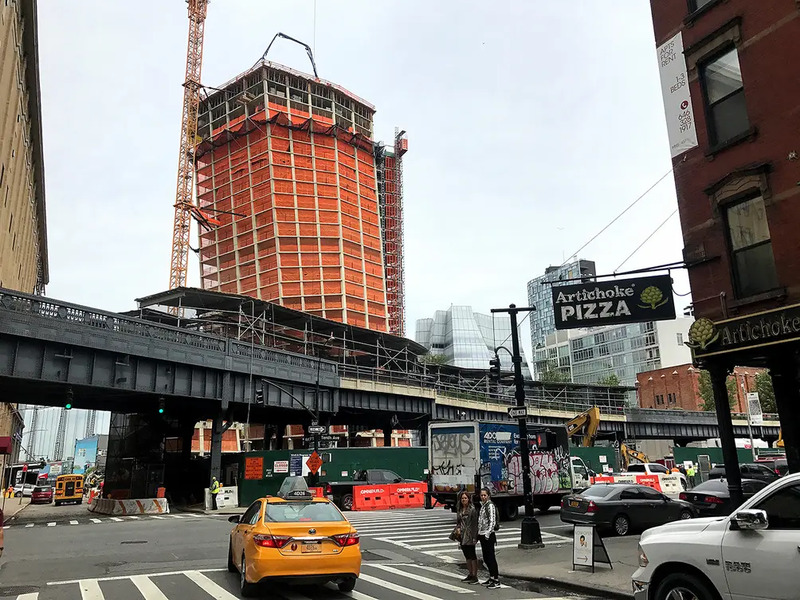 Between its location along the High Line, attention-grabbing design by starchitect Bjarke Ingels, the supremely luxurious hotel and apartments to be contained therein, and the community planned around the structures, there is much to be excited about at The XI, currently under construction at 76 Eleventh Avenue. 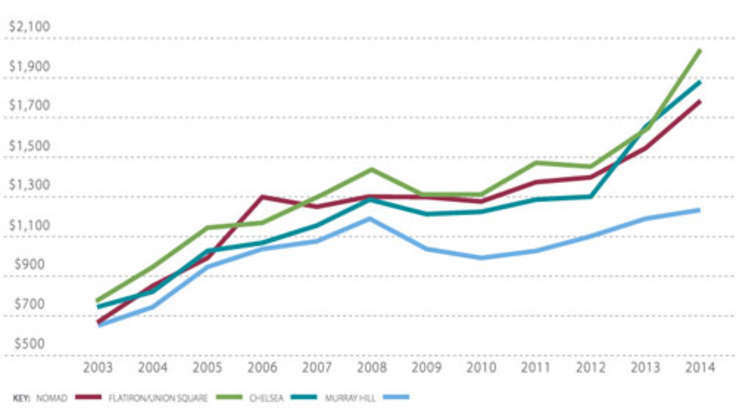 Just under two months after the sales gallery opened, new details and updates have been revealed (h/t Curbed). A site visit at the beginning of the week revealed that the west tower is 25 stories up and well above the High Line. 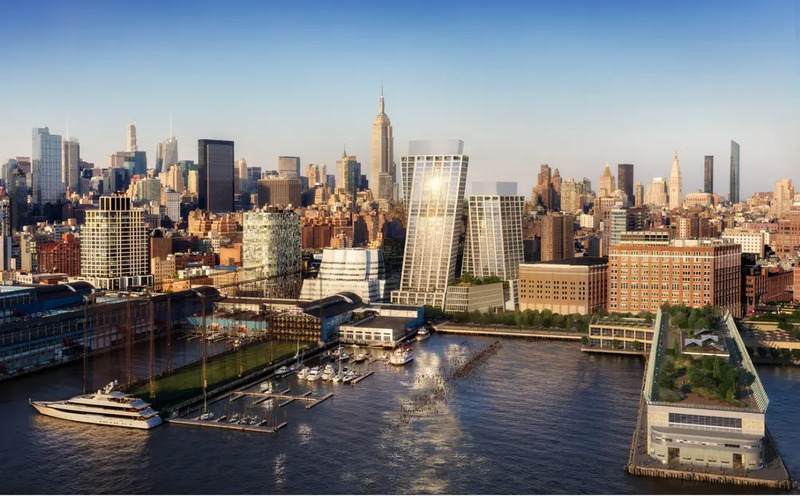 It will ultimately be 34 stories high and completely residential with 149 condominiums. The interiors by Gabellini Sheppard were inspired by old Hollywood glamour and convey a sense of ease and a sensory richness. 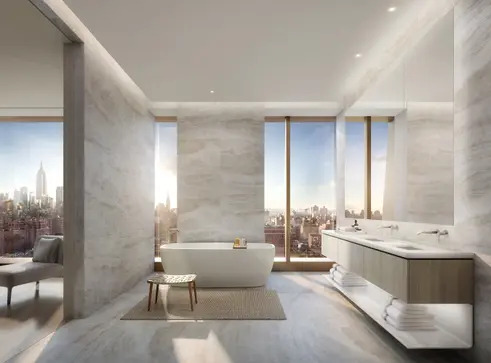 Features include seven-inch plank floors, custom wood doors, floor-to-ceiling windows overlooking skyline views, and super-luxe baths with freestanding tubs. A double-height lobby will have 23’ ceilings, a fireplace, and a sculptural desk carved from basalt, bronze, and limestone. 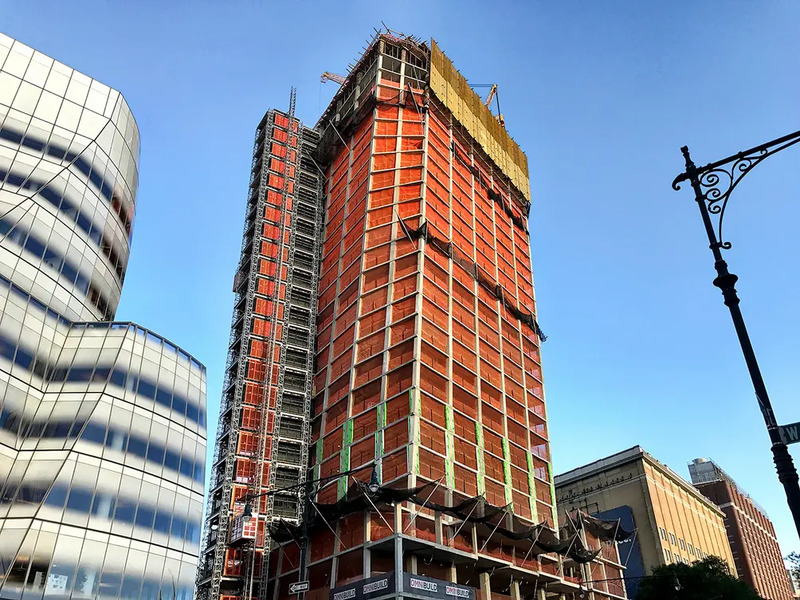 Elsewhere on the site, the east tower is well out of the ground and climbing toward its ultimate height of 25 stories. 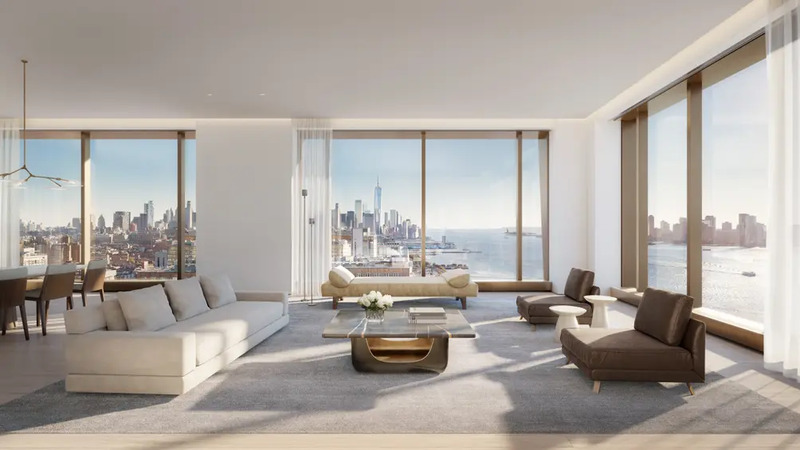 This tower will be home to the first Six Senses luxury resort in the United States, and the residential component will be as sumptuous as the hospitality. 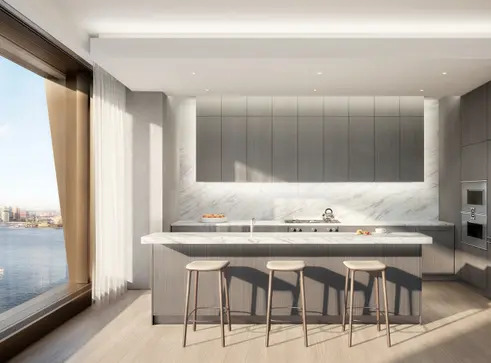 The 87 condos will have interiors by Gilles & Boissier that provide a sense of still tranquility. 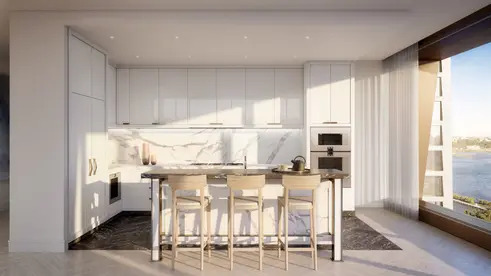 Features include oak chevron floors, marble-clad master baths, and kitchens with custom Italian cabinetry and Calacatta Gold marble countertops. 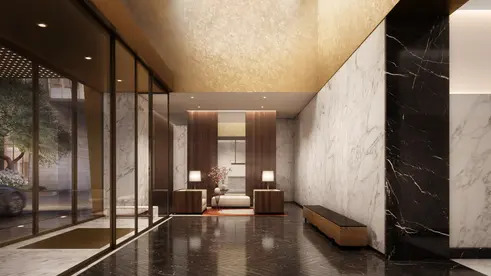 Residents will be greeted by a porte-cochere with Saint Laurent marble chevron floors and a marble and smoked oak concierge desk. Upon completion, The XI will be a dramatic addition to the downtown skyline. The site will also be home to an elevated park, a series of pavilions with restaurants and retail, and an arts space. 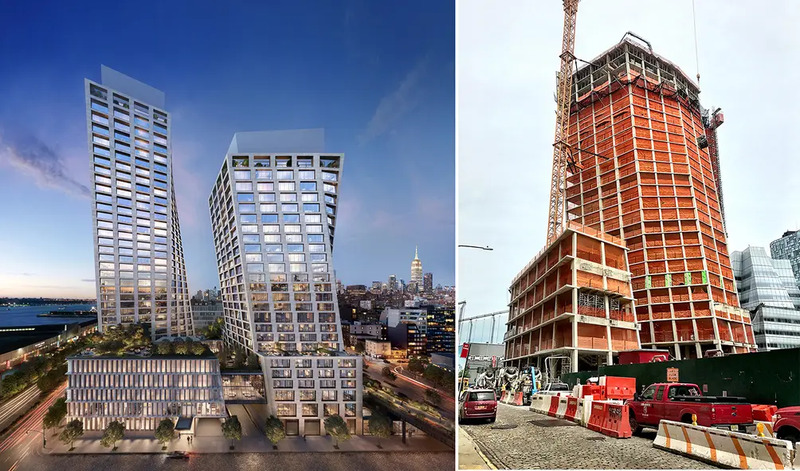 The twisting towers will be connected by a glass sky bridge that will be home to a residential lounge and gallery. Additional amenities will include a 4,000-square-foot fitness center with 75-foot pool, wine-tasting room, and game room. Residents will also have priority access to Six Senses’ offerings. 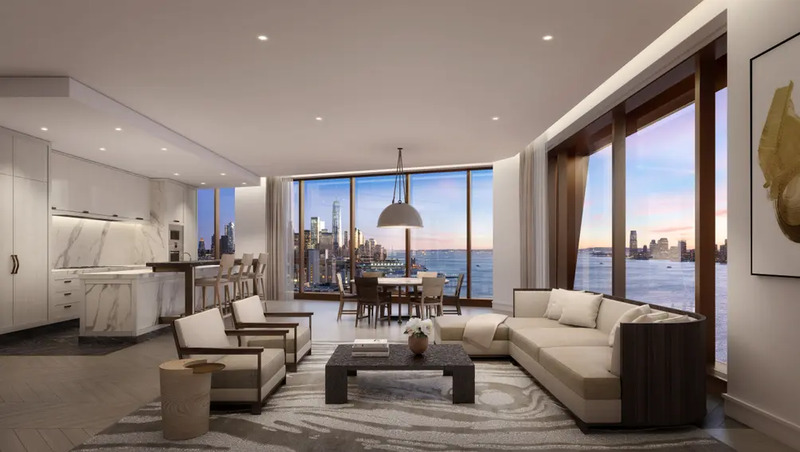 Prices will start at $2.8 million for one-bedrooms, $3.9 million for two-bedrooms, $6.5 million for three-bedrooms, $9 million for four-bedrooms, and $25 million for half-floor penthouses. Completion is estimated for the end of 2019.